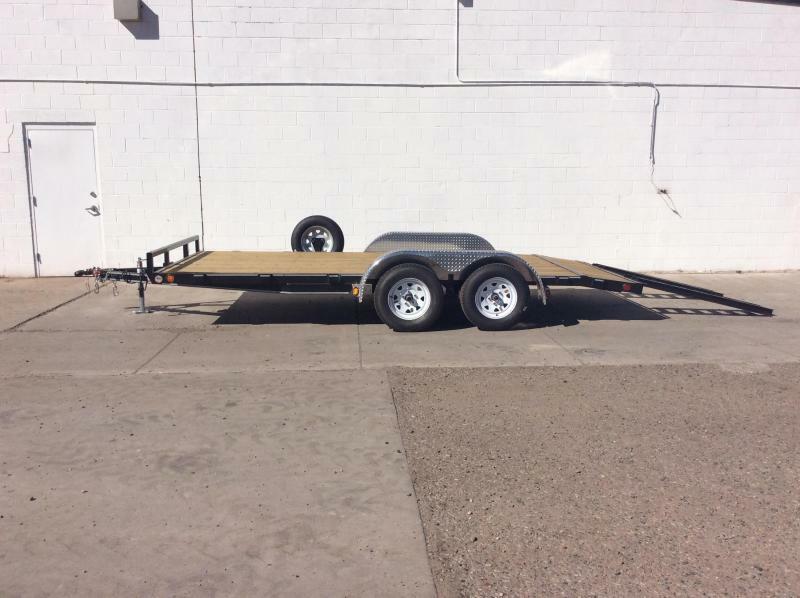 A family owned business that has strived to maintain a high level of customer service since 1992. 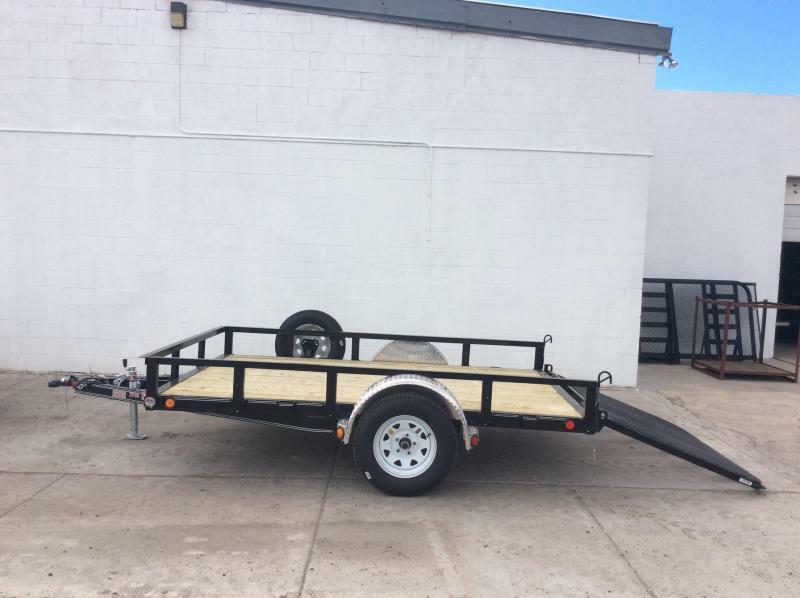 With two locations, on the east frontage road off I-25 north of Candelaria, and at Central & Moon NE, in Albuquerque, NM Jackssons trailers offers the best names in trailers at outlet prices. 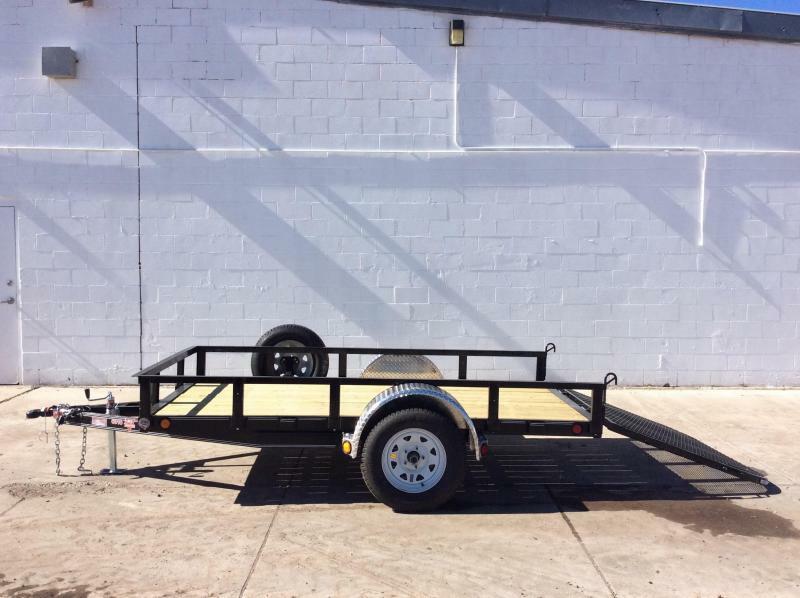 Types of trailers offered, include enclosed box trailers, utility and ATV trailers, dump trailers, car haulers. 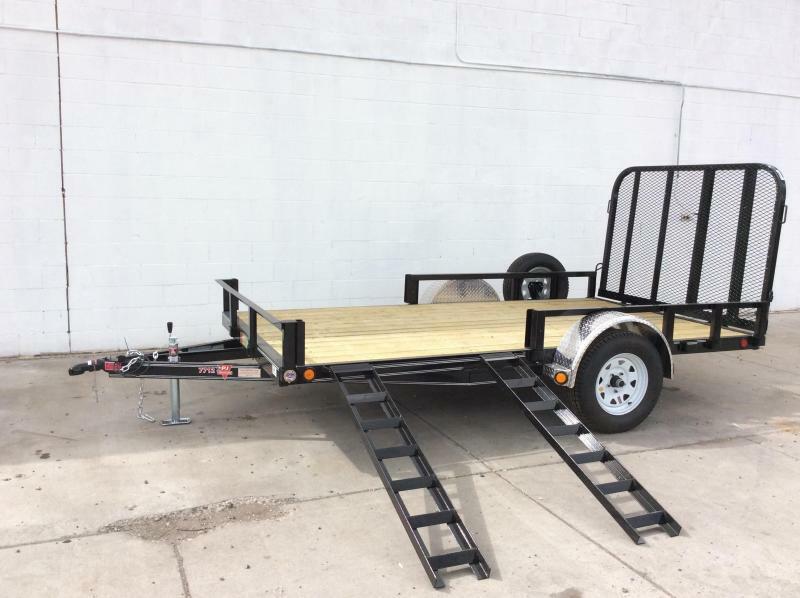 The majority of trailers in stock are bumper pull, but there are also some of the more popular Goose Neck units, and the sales staff of experienced trailer users can order exactly what a customer wants, if it is not in stock.